One of the biggest challenges facing small churches and nonprofits today is how to properly manage payroll for their organization. I have grown increasingly alarmed over some of payroll issues I have been seeing lately. Some financial administrators innocently believed because their church is exempt from taxes that they are also exempt from withholding and remitting payroll taxes. You should not withhold and match FICA (Social Security and Medicare) taxes from a qualifying minister’s pay. See more on clergy taxes. However, unless your church have filed an IRS Form 8274 and been approved (very few churches qualify for this exemption), your church is not exempt from withholding FICA taxes from their employees’ wages and remitting them to the IRS along with the church’s share of the tax. I was discussing my concerns with Bill O’Connell, CPA and founder of the firm I work for, and he stated he was facing a similar situation. He mentioned that many Pastors and Treasurers (paid and volunteer) do not often realize that they can be held personally responsible for the penalties incurred from these payroll mistakes. Treasurers and Pastors can be personally liable for payroll taxes. 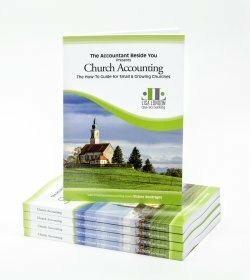 The Church Accounting: How To Guide devotes a whole section of the book to payroll for churches. It covers payroll terminology and forms and then takes you through the steps necessary to set up a payroll, calculate and file the necessary taxes and forms, and even details how to handle the minister's payroll. It also includes sections on filling out IRS forms: 1099 and 1096. If you have QuickBooks or are considering using it in the future, go ahead and purchase the QuickBooks for Churches and the How To Guide combo for a complete package on setting up and administering a payroll using QuickBooks. Another confirmation for me that this issue on managing payroll tax issues was a subject that needed addressed with my readers was this month’s issue of Church Finance. Dan Busby wrote a very informative article regarding church payroll tax audit. He stated in this article that even though the IRS has not been auditing churches since 2009, church payroll tax audits are on the rise as they are generally simpler to schedule and conduct. 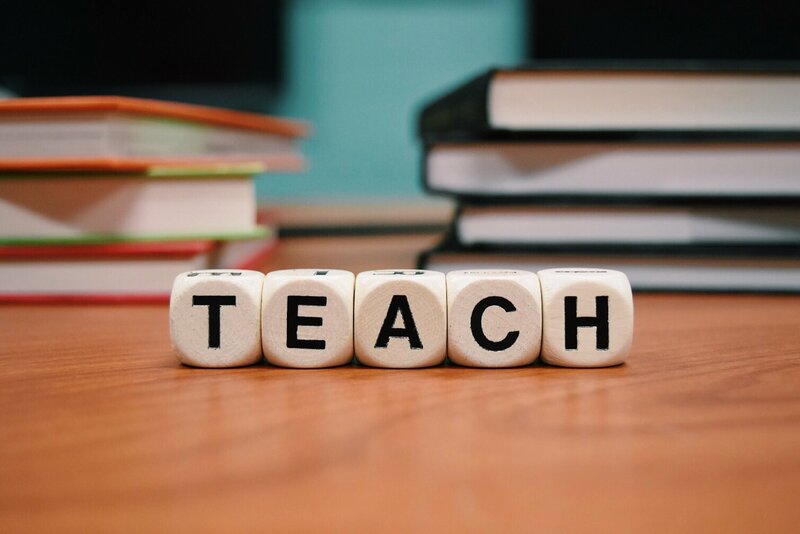 The Bible says in 2Timothy 2:15 (KJV) "Study to shew thyself approved unto God, a workman that needeth not to be ashamed, rightly dividing the word of truth." I know this is speaking of the Bible, but God put you in your current position in His kingdom. Does it not behoove us to study the law of the land as well and be His workman that needth not be ashamed? I believe this is one area, you will begin to see more scrutiny by the IRS, especially with the passage and implantation of the Affordable Care Act. Even though most of us do not meet the definition of a large employer (50 or more full-time employees) and are not required to provide health coverage…the IRS has stated that they will be looking closer at employee classifications. They are concerned that many organizations will misclassify employees as independent contractors to avoid providing mandatory health coverage. Regarding ministers: If you are pastoring a local church, you should generally be classified as an employee of that church and receiving a W2 form. 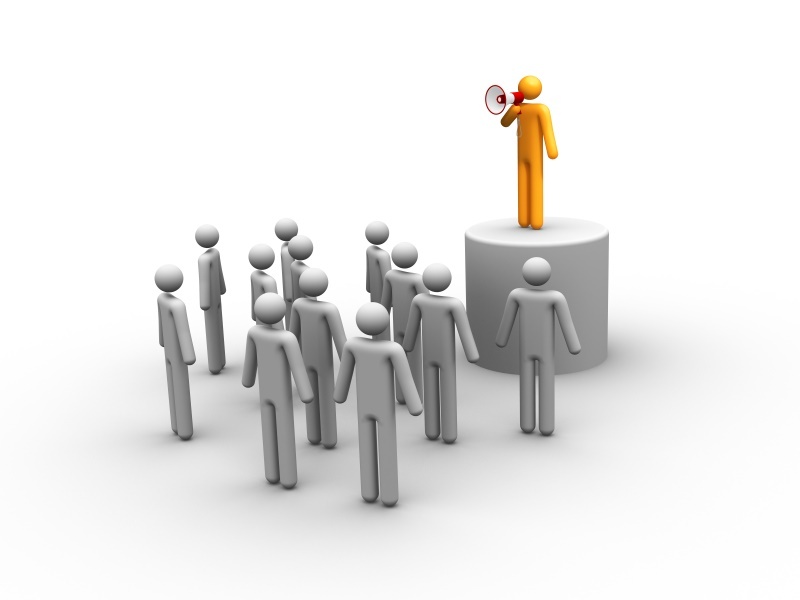 Read more in this article: Is Your Minister an Employee or Self-Employed? However, if you’re a small church and only paying your qualified minister, a simple housing allowance. There is no need to pay a payroll service to simply process housing allowance payments. Please allow me to veer slightly off subject here and jump on my soapbox. I have repeatedly advised small churches to consider that their minister’s compensation should be treated first as housing allowance until it reaches the full (appropriate) amount. While I’m still up here on my soapbox I might as well add another advisement. Pastors should be requesting voluntary federal and state withholding income taxes to avoid quarterly estimated payments. According to my boss…it also adds to the amounts available to be refunded under the ACA healthcare program. Ministers receive a very different tax treatment than nonminister employees. the IRS considers ordained ministers to have a dual tax status. Which means a minister is considered an employee for federal income tax purposes and self-employed for Social Security and Medicare purposes. A church should not withhold and match Social Security and Medicare taxes (FICA) from a minister's wages. 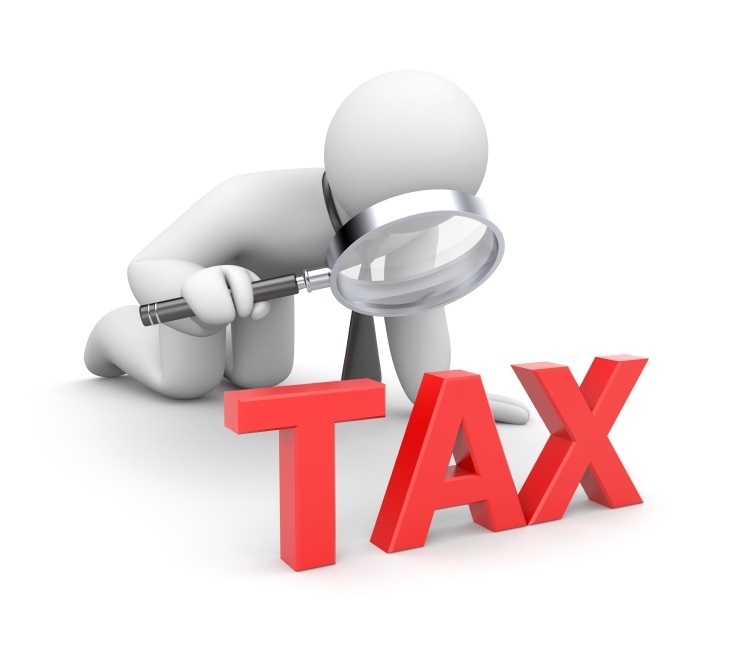 A qualifying minister also is eligible for tax saving benefits such as a housing allowance. You need to keep supporting documentation on file to support why you classified someone as a minister. Two such documents could be copies of their ordination or any licensing documentation and their position description. These forms are so important as it would probably be one of the first things an auditor would request to look at. You must have fully completed W-4 and an I9 form on file for every employee! See Step 5 in this Payroll Guide for more information on those forms. Another important document an auditor would request to see is copies of your W-2 and W-3 forms. Make sure you have them on file. Side point: Your W-2 should always match your quarterly 941 Forms. If they don’t you’re going to hear from the IRS. Your general ledger must match your W-2s. An auditor should be able to reconcile the data on your W-2 forms to the general ledger. your general ledger should show what those additional $23,000 in payments were for and if they were taxable or nontaxable or properly classified and posted. Housing Allowance payments (reported in either box 14 of the W-2 or in a church issued letter) and nontaxable expense reimbursement payments (under a qualified Accounts reimbursement Plan) could have been part of that compensation amount. Your accounting should note and reflect all payments. Don't rely on your memory. Carefully note what every payment is for. 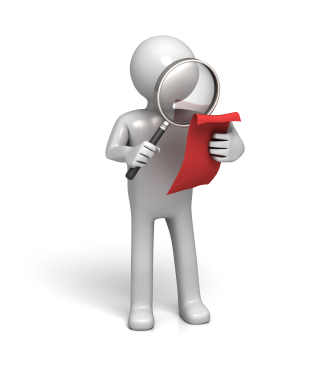 Another area where auditors carefully scrutinize is employee’s reimbursement payments. However and this is a big “however” … if you do not have proper supporting documents backing up the reimbursement claims, the reimbursements could be considered income for the recipient and if not reported … could incur penalties as unreported income. Remember this very important rule … reimbursement request MUST be made within 60 days of when the expense occurred to be considered a nontaxable employee reimbursement payment! A couple days ago I received this email from one of my readers, “A couple of our church employees were given a restaurant gift card for a small amount $50 - $75). They were both as a thank you for doing a good job. Should this amount be included in payroll?" My reply was that she should include it the employees’ wage reports. Unfortunately the IRS has decided that cash can never be a de minimis fringe benefit since it is not unreasonable or administratively impracticable to account for its value. 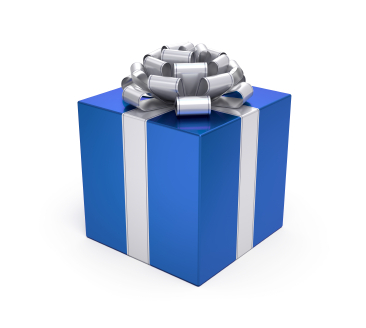 The same thing goes for cash equivalents such as gift certificates or gift cards. The transfer of church owned property to their minister or staff member as a gift is also considered taxable income. For example, your church purchases a new computer and decides to give the Pastor the old one. This is fine if… the fair market value of that church owned property is recorded as taxable income for your Pastor. If your church owns a vehicle you should be keeping records of everywhere that vehicle goes and for what purpose. You can bet if you are in a payroll tax audit and your church owns any vehicles, the auditor is going to want to see mileage logs. They know that many times those vehicles are used for personal use. So…if your minister and staff have used the church owned vehicles for any personal use, you must calculate the value of those personal miles and reported as taxable income on their W-2 form. But this will give you a starting point for right now. Start today reviewing how you manage your payroll and make sure that if your organization is ever given notice of an IRS payroll tax audit…you will be ok! One last tip, according to Dan Busby in that article I was telling you about in Church Finance, if the IRS does come knocking …call your CPA or other tax professional before you do anything.